With the ever expanding internet, there is an almost endless list of places to get legal information. Listed below are some links with a brief description of their content. 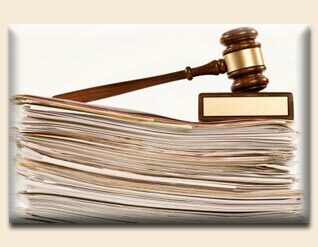 Illinois Court Report Summaries -- Useful site to get recent appellate court and supreme court opinions. Internal Revenue Service -- Forms, Publications, Instructions and other help from the tax agency's main site. services provided by Jees White's office. Illinois State Bar Association -- information on Illinois attorney's, reference sites, lawyer searches and more. Department of Corrections -- Use this site to find the location and information about inmates currently in the DOC for the State of Illinois. LexisOne -- A site where you can find case law for free. You do need to know the case name or case citation.